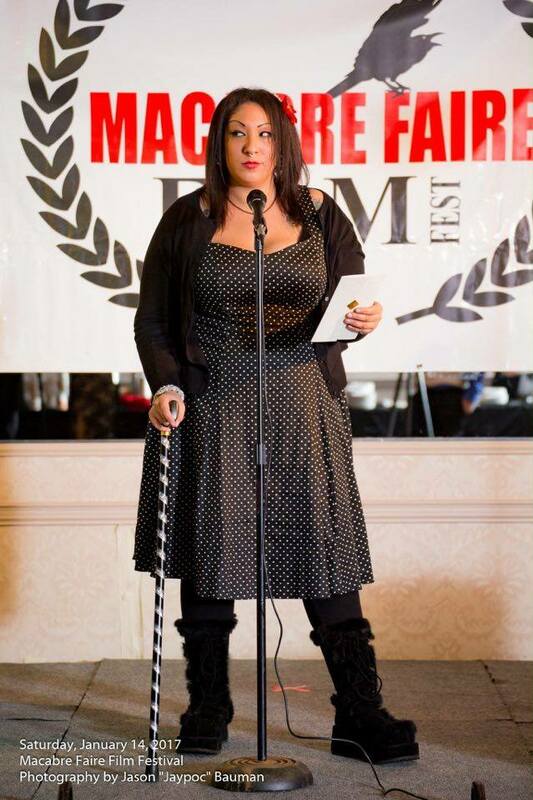 “Jennifer Valdes is an award-winning writer, director and producer. She is most well known for her award-winning black and white modern film noir short film, ‘Isabelle’ (2014). She is also well-known in the indie film circuit for her horror/comedy feature film,’ Jack ‘O’ Slashe’r (2012), which was distributed worldwide. She has recently written and directed a short film called ‘Laid to Rest’ (2016), which is a psychological and deeply emotional story starring Jessica Felice and Taylor August. Jennifer has had her films nominated for many awards. 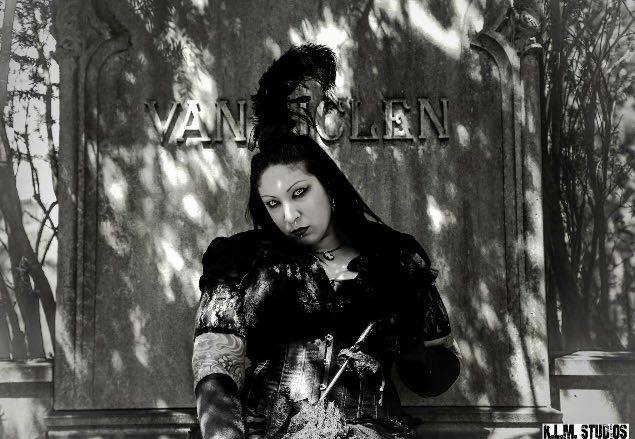 Her film Isabelle, was nominated for Best Costumes and Best Actress, and won the Audience Choice Award at The Macabre Faire Film Festival 2014. She also won an award from Nerdremix.com for being the Best Director of a short film in 2014, for Isabelle. Isabelle had its NYC Premiere Screening on April 15, 2015 at the Anthology Film Archives as part of the New FIlmmakers NY Screening Series. 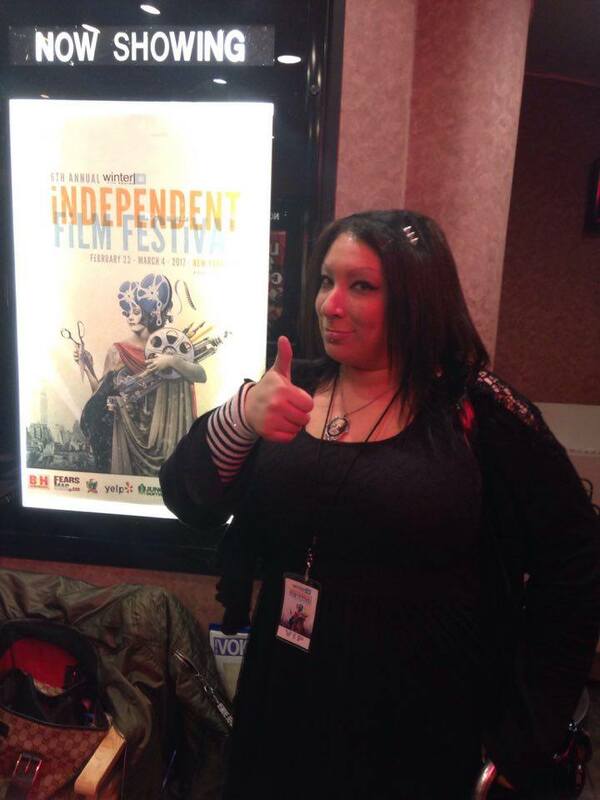 Isabelle also screened at HorrorHound Weekend & Film Festival In Ohio, (March 2015) and Jennifer was the only female indie film director invited to speak on their Q&A Panel. I became interested in TV and film production when I was in college. I had a fascination with manipulating video after taking a class in AVID in 2003, so I tried out to join the SJU TV club. I was asked to do a tape to tape video edit try out and before I knew it, I was editing for 2 campus TV shows. I also started working in the AVID editing lab assisting students and professors as well as in the SJU TV Studio assisting with cameras and live studio shoots. I also went on remote video shoots for school campus events and coverage. There are too many to name. Right now, I am inspired by all women in horror in general. Women who are pouring themselves into what they love to do and standing by their creative projects are amazing. 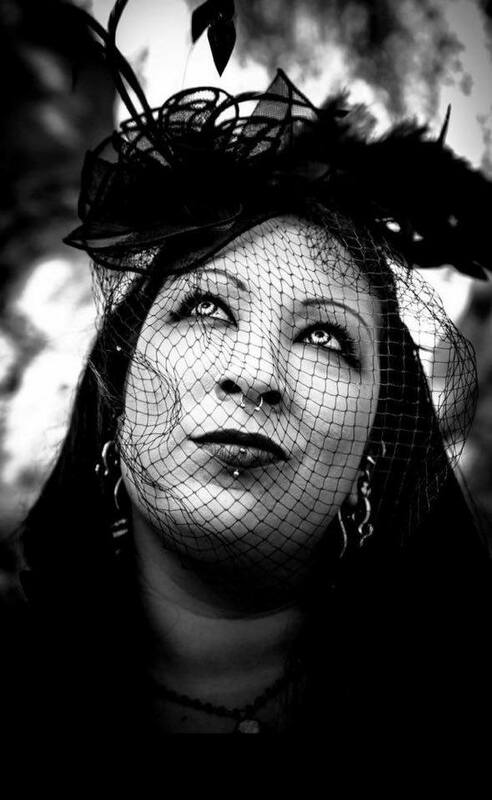 Whether it’s a stellar performance or behind the scene talents, the women in the horror industry are beautiful, intriguing, unique and interesting. Long live the creepy horror ladies!!! I think seeing disturbing movies as a child definitely contributed to my fascination with horror. I would say a mixture of seeing “The Shining” at 6 years old” and Stephen Kings “It”, definitely scared me. So did watching Nickelodeon’s “Are You Afraid of the Dark”?, and “Tales from the Crypt” as a kid. I guess there is a point where a person decides whether they will be afraid of something or to embrace the things that terrified us as a child. FYI- I used to think that Michael Myers was hiding in my closet as a child…I’m not 100% convinced that he is not still in there… Haha! I really like psychological stories filled with drama. I love working with actors to push them to achieve character development difficult acting roles. I would look for a good script, of course, a story that makes sense but something eerie that speaks to me emotionally would usually do it! I am drawn into things that are morbid or disturbing but also things that teach a lesson. I probably would be less likely to sign on to direct a romantic comedy. Not to say that i couldn’t do it , but part of the unique style of my filmmaking is gothic…or having a certain creep factor! I want to believe someday that women directors will have household names like “Spielberg” or “Scorsese”. In a field overrun and dominated by men, it would be really nice to acknowledge and give the same opportunities to women. I hope that the future leads to many more equal opportunities for women in the film industry. I just had the official NYC Premiere of my new short film, Laid to Rest, at the Winter Film Awards Indie Film Festival and it screened at Cinema Village movie theater in NYC. (www.winterfilmawards.com) Next up we have a horror matinee March 2nd 2pm at Cinema Village for $5, and we are screening April 2nd at 11am at the NJ Horror Con and FILM festival! 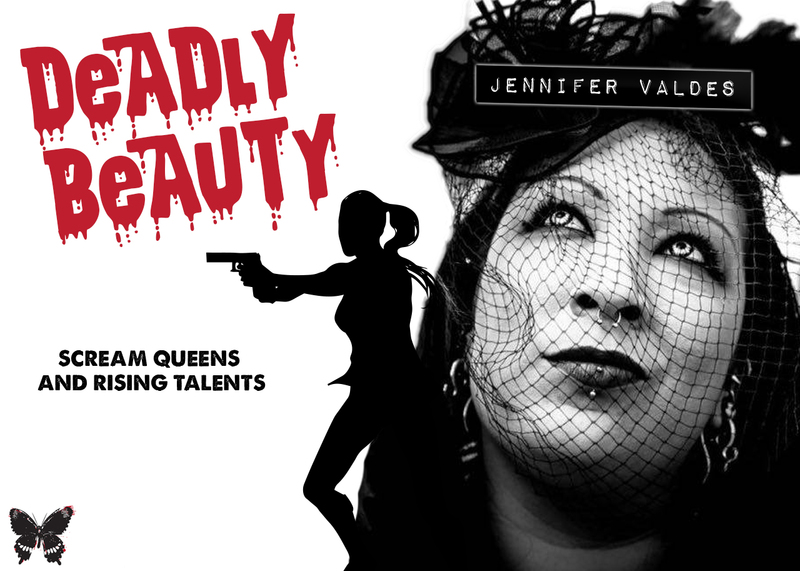 You can check out more info on screenings and production info at www.jennifervaldesfilms.com.